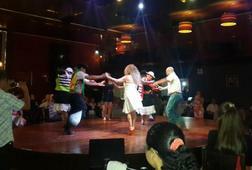 Discover the nightlife of Lima in the bohemian district of Barranco with a buffet dinner and a typical Peruvian folklore show and previously enjoy a magical show at the Magic Circuit of Waters in the Lima Downtown area. 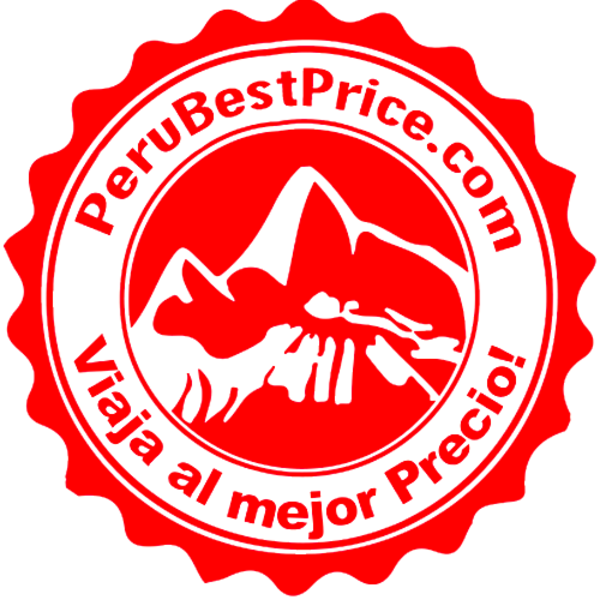 For this private tour ,you will be picked up by a private car and a certified tour guide, so you can enjoy all the magic of Lima with a complete explanation of History, art and Folklore. Take all the time you need since this is a private tour with only your family or friends. You will be accompanied at all times with your personal driver and tour guide, along with pick up and drop off service until the end of your tour at your hotel. If you are vegetarian, the restaurant also offers a vegetarian option. You will be picked up from your hotel and go to the Magic Circuit of Waters park, so you can enjoy a short but beautiful stand up show, then head directly to Barranco, famous for being the bohemian district of Lima. On this tour, you will discover the traditional and romantic architecture of its many buildings that show a different side of Lima. 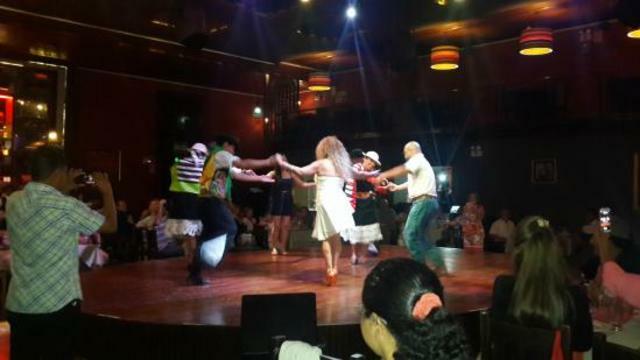 Continue your tour with a delicious dinner buffet and show at La Dama Juana Restaurant that represents the most important expressions of music, arts and Peruvian folklore. Here you will enjoy the most popular and traditional dishes (a vegetarian option is also available). 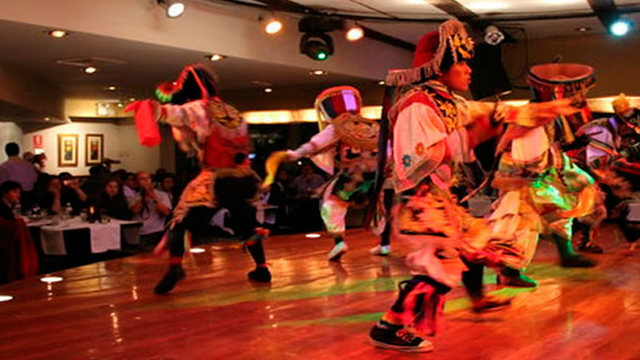 Try the chicha morada or the pisco sour, and do not miss the opportunity to dance with some folkloric music and enjoy the time at the traditional show. Enjoy a safe and reliable private car transfer with air-conditioning, comfortable seats and a professional driver and certificated bilingual tour guide ready to welcome you. The tour lasts 3 to 4 hours, but the experience is something that you will never forget!